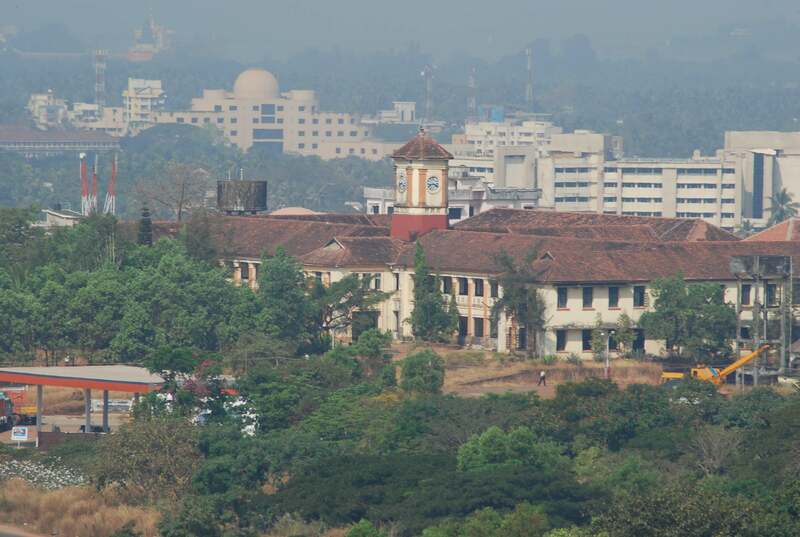 Once in Mangalore, strolling and sunbathing at the beaches, trying spicy, scrumptious seafood, viewing sunrises & sunsets, and visiting the shipyard just cannot be missed. 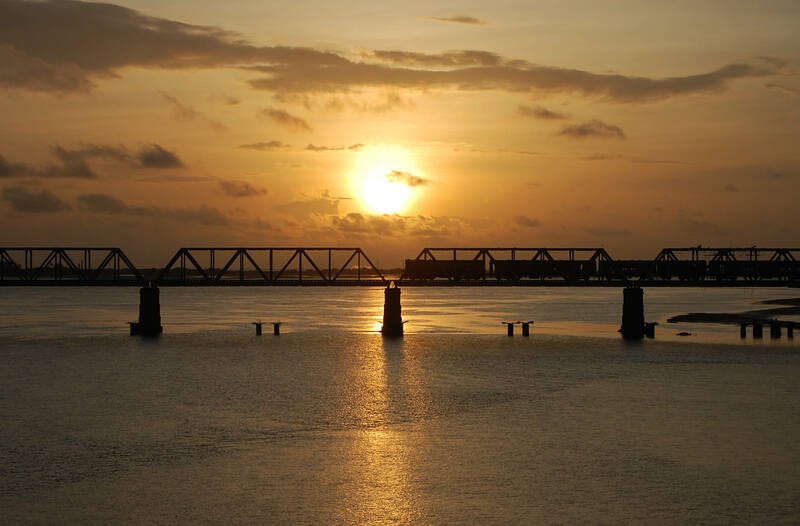 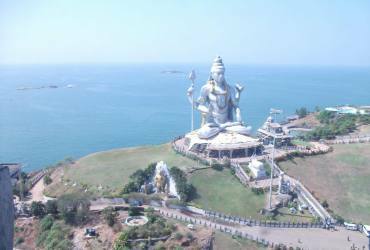 Mangalore is one of the ideal places to visit in Karnataka for 2 days break. 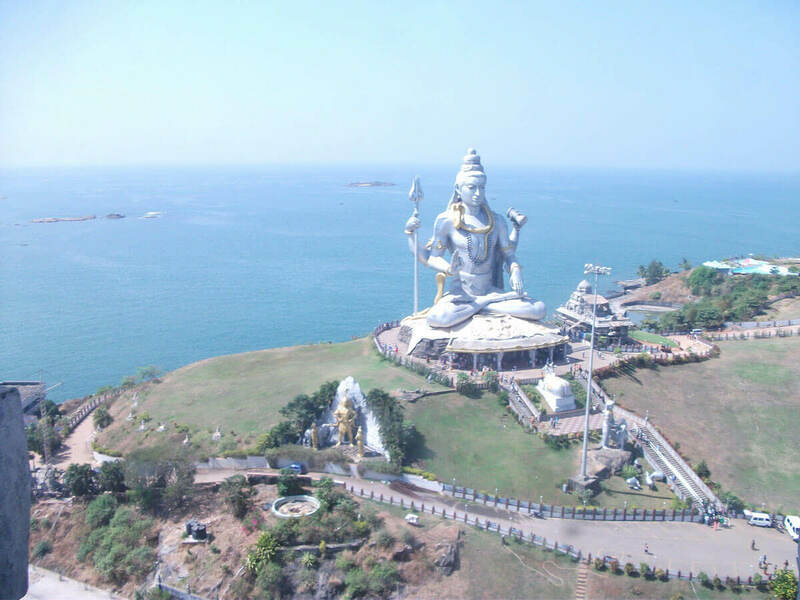 Popular tourist destinations: Tannirbhavi Beach, Panambur Beach, Someshwara Temple, St. Aloysius Chapel, Mangaladevi Temple, Kadri Manjunath Temple, and Sammilan Shetty’s Butterfly Park are the major attractions. 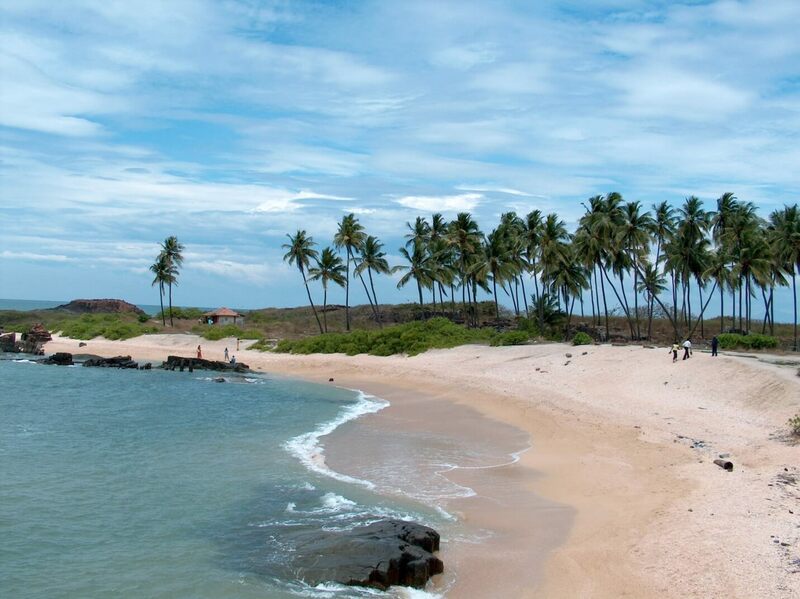 Don’t miss the unlittered and serene beaches to add the complete effect to your trip. 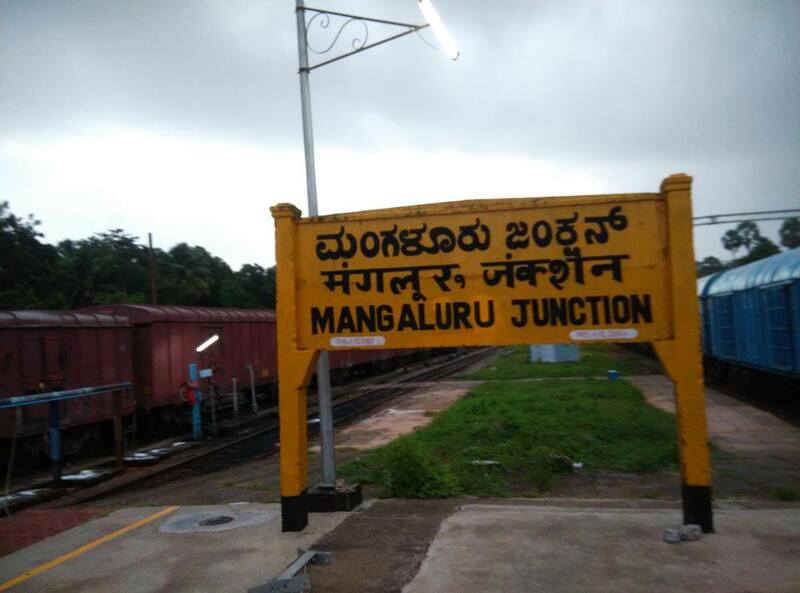 Nearest Railway Station: Mangalore Railway Station is within the city. 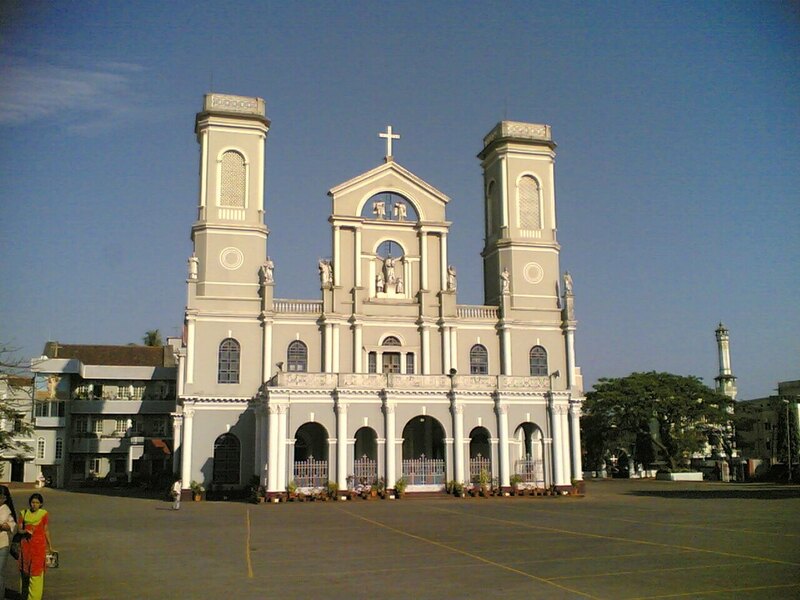 Nearest Airport: Mangalore International Airport is a mere 15 minutes from the main city.